Come and join the celebration as Chinese New Year returns to Harrogate with another unique and exciting show of cultural spectacle. 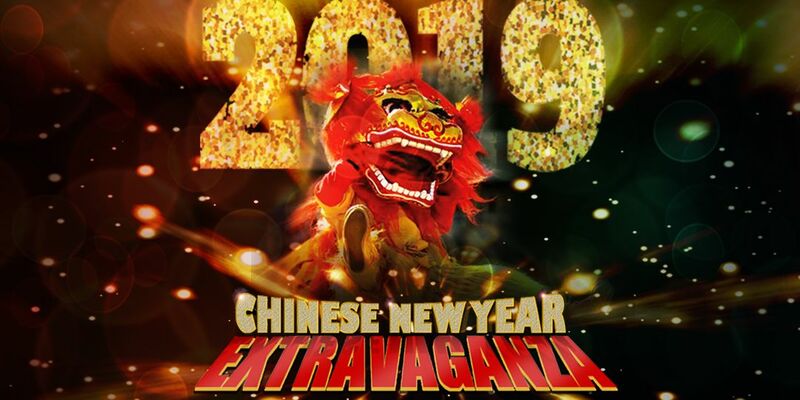 Witness the daring stunts of Chinese acrobatics alongside energetic kung fu performance, the magnificent 15-metre long Dragon Dance and more. Wheelchair users are asked to call 01423 502116 to book.